Bluetooth or USB tethering to a Focus? Re: Bluetooth or USB tethering to a Focus? Bluetooth/USB Tethering is to share mobile network to other devices. Since there is no mobile network on Focus, so there is no such feature. To provide a more stable Demo for larger event (like CES), we suggest developer to use 5G WiFi for environment setup. Theorectically it's more stable than 2.4GHz WiFi. 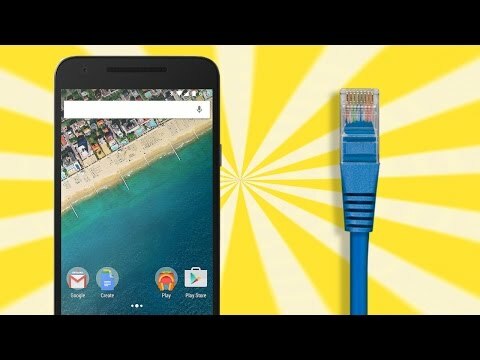 A backup reference but with poor user experience is for Android Device to connect internet via Ethernet cable. NOTE: We don't recommend to use this way since you're demoing a stand-alone VR Headset with more freedoem compared with PCVR so the cable isn't a good show case for this scenario. I tried using a ethernet to usb adapter but the focus did not seem to recognize it, is there a setting I have to change somewhere inorder to use it? Yes, we will enable this path on next release Developer ROM. It's planned to be ready before the end of Oct.